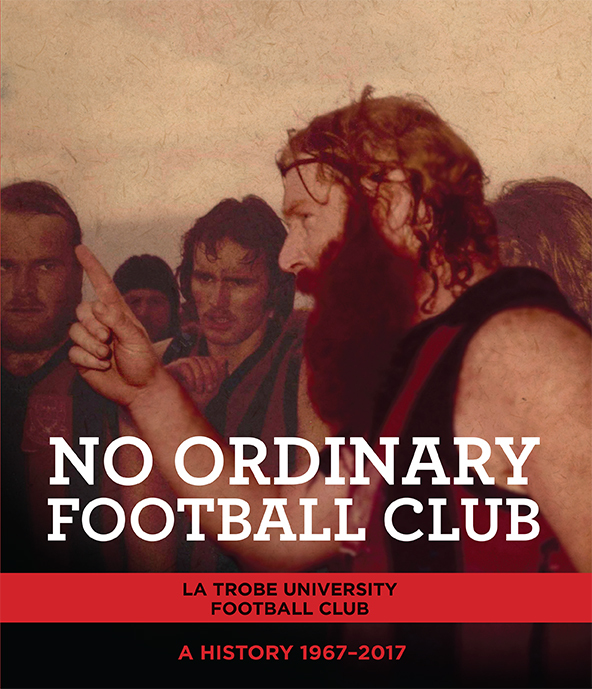 The fifty year history of the La Trobe University Football Club has gone to press and we are launching No Ordinary Football Club on 4 August, 2017. 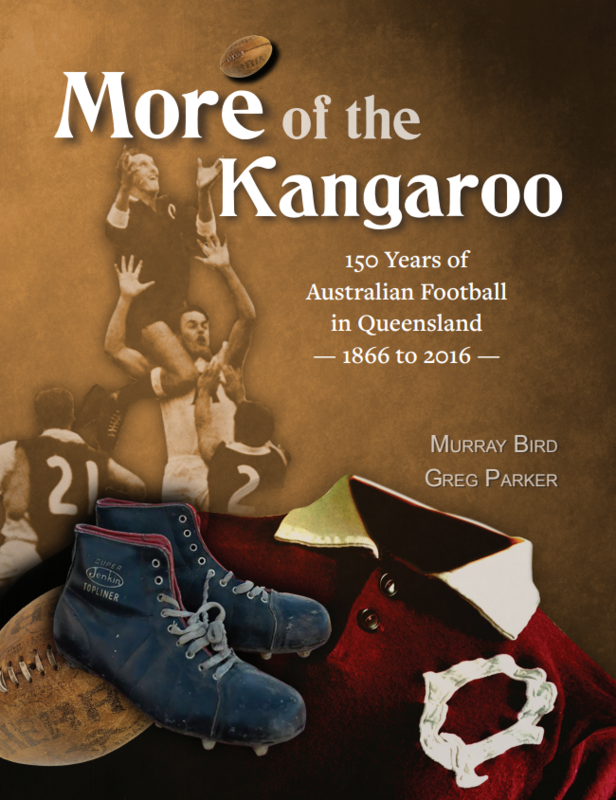 You are invited to join John Harms of the Footy Almanac, at the launch of the book over lunch on Friday 4th August 2017. 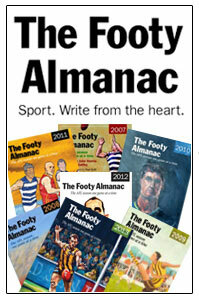 Over 250 pages of history, anecdotes, photos, poetry and statistics – much of which is accurate. The book is a beauty and will sell for $40.00, but the launch price is $20.00. Seats are limited and RSVP Essential. 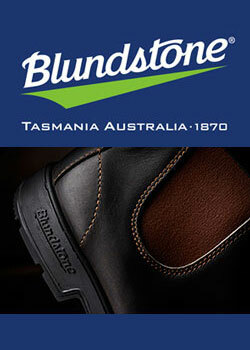 And finally….. Don’t forget the 50th Anniversary Gala Dinner on 11th August at the RACV Club. 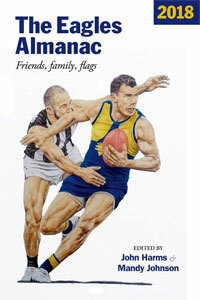 Mike Brady, John Harms, Team of the Half Century and a couple of surprising announcements. Tickets are nearing capacity… please book now to secure your place. To book your ticket to the Gala Dinner – click here http://www.latrobe.edu.au/events/all/la-trobe-university-football-club-50th-anniversary-gala-dinner or contact Kate Keays in the Alumni office on 0422 822060. Looking forward to catching up with you at these exciting events! If you would like to purchase a copy of the book contact us here. I wonder if an old school teacher of mine from Kingsbury Tech, Gus Guppy is mentioned. Gus was a LTUFC player in the early 70s and suicided not that many years later. Was a top bloke and I was told by another teacher Mick Butler ( legendary Collingwood supporter) that a gargantuan wake was held at the LUFC clubrooms. I hope he is remembered. Delighted to have been invited to be involved in the LTUFC celebrations. Looking forward to meeting more of these characters. This club is rich in story-telling. Shane, I have heard a lot about Gus Guppy. No doubt I will hear more over the next month. How did you hear about Gus John? He really was a good man, very saddened to hear of his passing and that was 15 years later. He took a car load of KTS students to the Sunbury Rock Festival when he was teaching us. Shane, Russ Badham and Tony Sheehan have mentioned him. 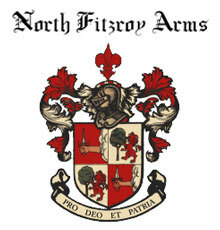 And I have seen the distinctive logo featuring him. Gus as a dare used to drink his own piss out of pub ashtrays. A wild one and living, breathing, poet.